When you start your TronWallet app, you will be asked to enter a PIN code. This is your password for the app. As soon as you no longer know what this PIN code is, you can restore it. This sometimes happens when you restore a full backup of the device. To restore your PIN code / password, you must remove the TronWallet app from your phone. 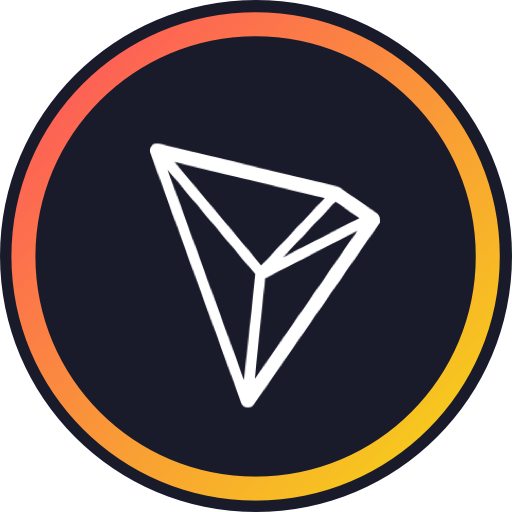 Once you have done this, download and reinstall this TronWallet app. 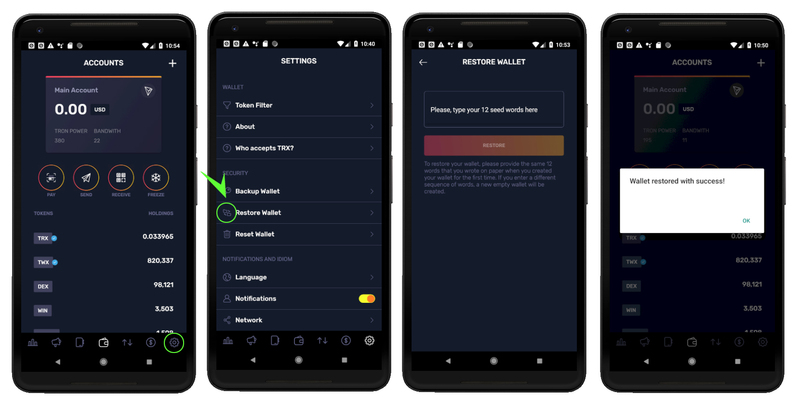 When you start your TronWallet app, after a short introductory start screen you have two options to continue with your TronWallet experience: creating or restoring a wallet. To restore one, tap the RESTORE WALLET button. You will be redirected to a screen where you will be asked to enter a PIN twice. This is your password for the app. After you have created your pin code, you will be asked to provide the 12-word mnemonic you were given when you first created your account. If you do so successfully you will be notified and redirected to the main screen where you will be able to resume your activities within the app using your restored wallet. When you start your TronWallet app, after a brief introductory start screen, you have three options to continue with your TronWallet experience: creating, repairing or importing a wallet. To import one, tap the RESTORE FROM PRIVATE KEY button. You will be redirected to a screen where you will be asked to enter a PIN twice. This is your password for the app. After you have created your PIN code, we will ask you to enter your TRONSCAN address via a copy-paste function or by scanning the QR code.